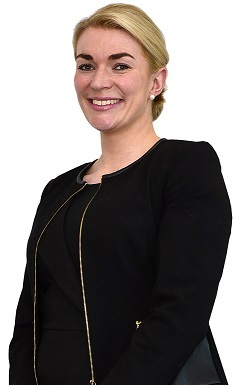 Lizzie joined the Family Department at Wace Morgan in 2017, having qualified as a Solicitor in 2013. She brings a wealth of experience in all areas of Children and Family Law built up over several years working in the Shrewsbury Area. Lizzie holds Children Law Accreditation from The Law Society, which recognises her proven competency in children law proceedings and in representing children.